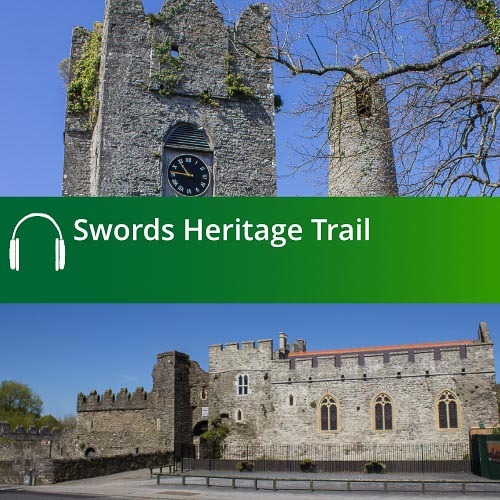 Welcome to the Bangor Heritage Trail Audio Guide. 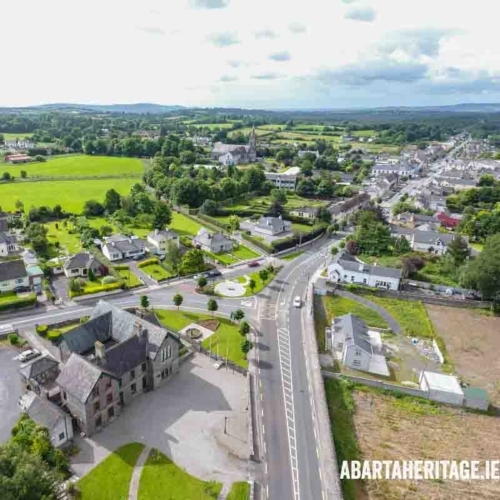 Bangor has been at the centre of Ireland’s Christian Heritage from the fifth century onwards, and the holy men and women who studied and worshipped in this area have left an important and lasting legacy across Europe. 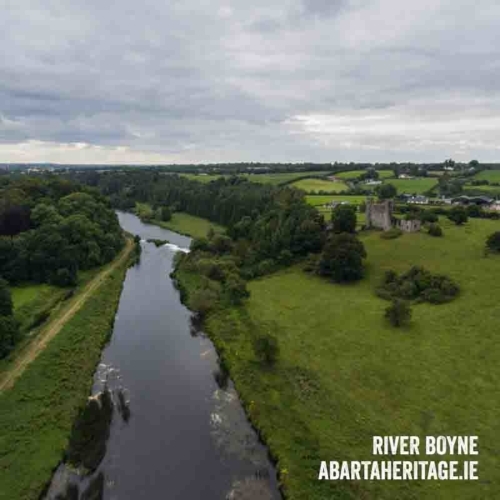 According to legend, the unique spirituality of the area was first recognised by St. Patrick. 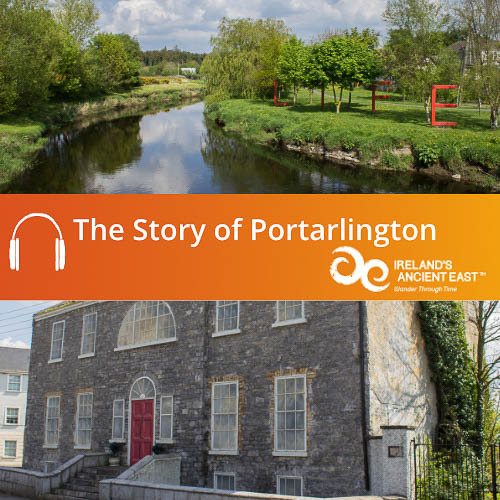 The legend tells the story of how one night, while Patrick and his companions were camping in the area, ‘they beheld the valley filled with heavenly light and with a multitude of the host of heaven, they heard, as chanted forth from the voice of Angels, the psalmody of the celestial choir’. It is to this tradition that Bangor is described as ‘Vallis Angelorum’ – ‘The Valley of Angels’. 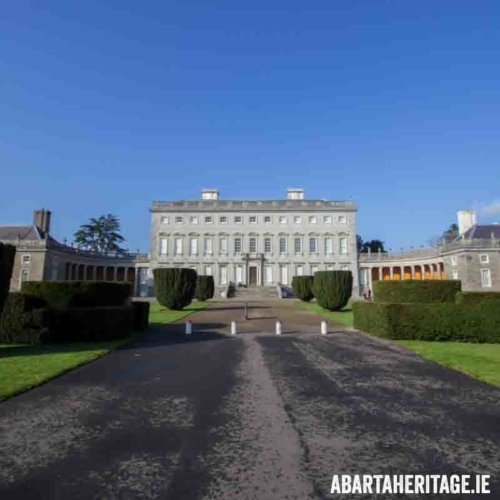 Some years later, Comgall came to establish his famous foundation in the sixth century. A foundation that would become the nursery of saints and missionaries, giving Bangor a lasting legacy of Christianity that spread far across the continent. 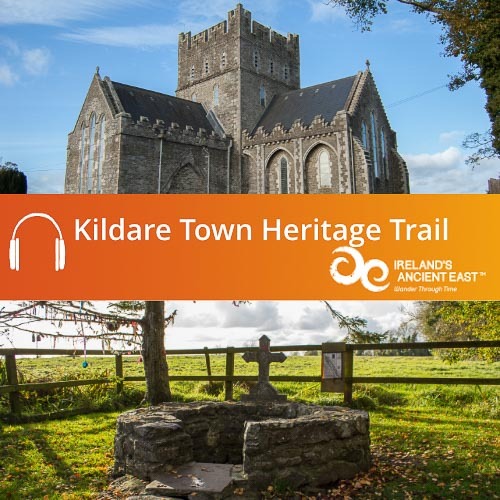 This audio guide will tell the story of Bangor’s Christian Heritage, as it leads you to North Down Museum, Malachy’s Wall, Bangor Abbey itself, as well as St. Comgall’s Church, Bangor First Presbyterian and a walk through lovely Strickland’s Glen and along the Coast Road. 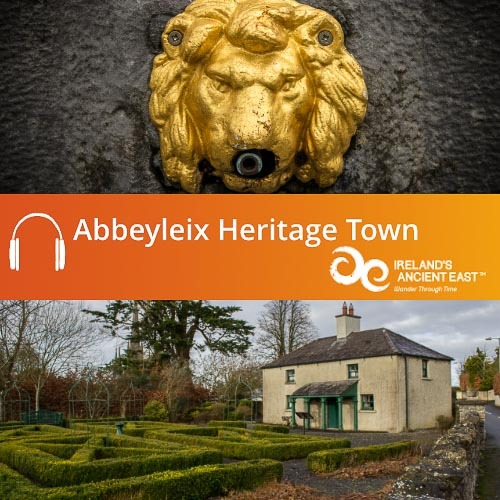 This project was commissioned by Ards and North Down Borough Council, and was part funded by the National Lottery Heritage Fund. 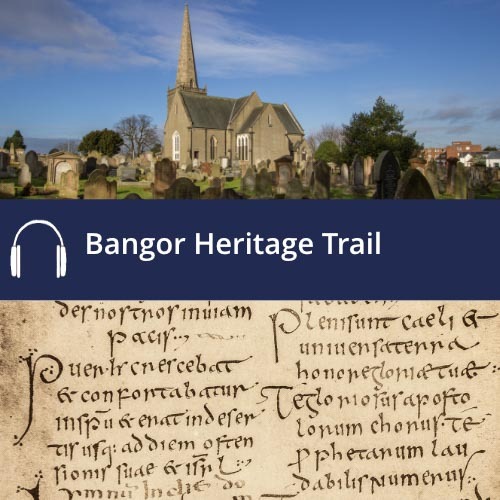 To download your free Bangor Heritage Trail Audio Guide simply add to basket and complete the check out. 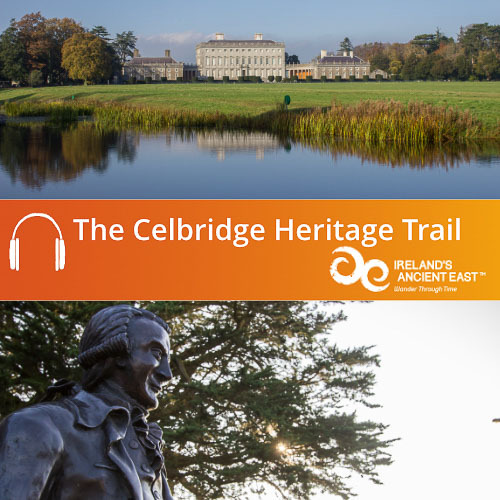 The audio guide will download as a .zip folder containing the fourteen MP3 tracks that make up the Bangor Heritage Trail. 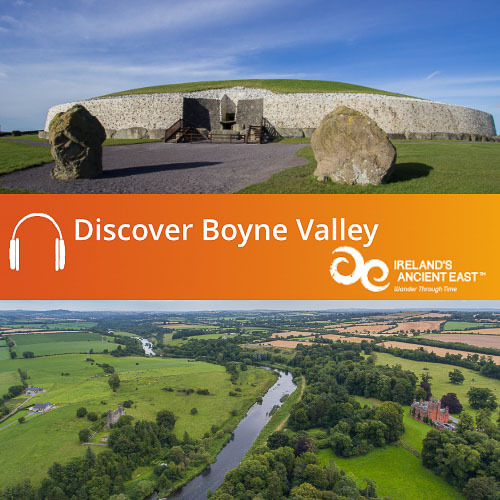 Once downloaded you can copy the audio files to iTunes or your media player and enjoy!